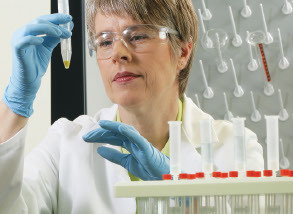 Lorne Laboratories produce a comprehensive range of reagents for blood transfusion. Manufactured in the UK in full compliance with the BCSH/BBTS UK Guidelines. Use our keyword search on goDirect to find the right item. We have a full range of blood testing products to support your every need. Check stock availability, place your order, track its delivery and more on goDirect.